The Supreme Court of Sweden has put a tight vice on drones with cameras from filming as they are now surveillance devices. The only exceptions fall to law enforcement and drone operators with a permit. On the flipside of that, Sweden is said to have given the okay for mounted cameras on cars and bikes purely because the camera remains with the controller. It’s either on a dashboard, on top of the car, on a helmet, etc but are mostly seen and directly manipulated by the vehicle operator. In the case of a drone, it can be operated remotely and the notion is that they allow operators to spy on people and situations the operator can’t see from their location. 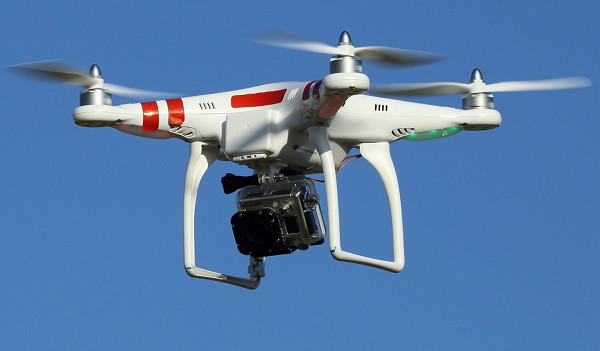 As expected drone enthusiasts were not pleased with the ruling and made it known that those who use drones with cameras in their work would be negatively affected. Drones have endless potential for use in art, entertainment, commercials, and sports. Until some middle ground is met between operators and regulators, the immediate alternative is to get a permit that will allow operators to use their drones.